A full review later, which will be only of the poem itself. 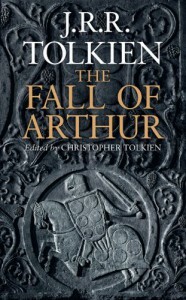 The Fall of Arthur was great but the two hundred pages of "notes" I found to be pretty much unreadable. I finally gave up. The poem though! That was great, even if there was only 50 pages of it.